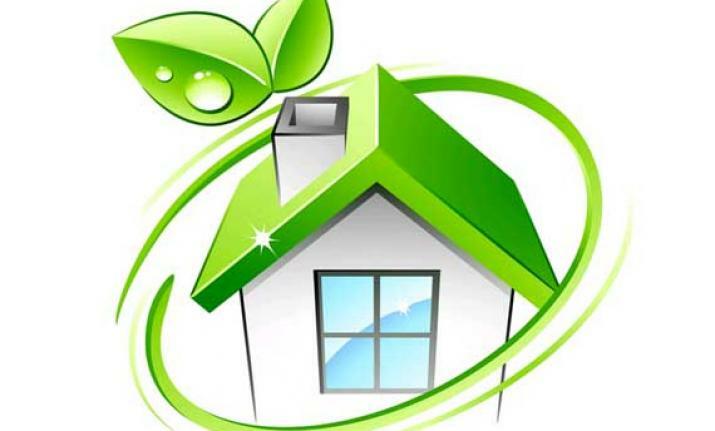 Home owners are becoming more and more aware of the benefits of having an energy efficient home. The bonus is that these upgrades can not only save you money now, but they can also increase your home’s value. Yes, this is a costly request. If you can’t replace everything, focus on just the refrigerator which uses the most energy among all of your appliances. Here’s a great calculator to see how much energy costs you can save by replacing your refrigerator. Installing new windows is definitely costly but you could save about 15% on energy costs. In addition to that, it adds value to your home. You could recoup approximately 75% of the cost of the job. Sealing air leaks takes more elbow grease than it does money so take one of your Saturday afternoons off to seal off anywhere that air can get out. Look at the seals around your exterior doors. 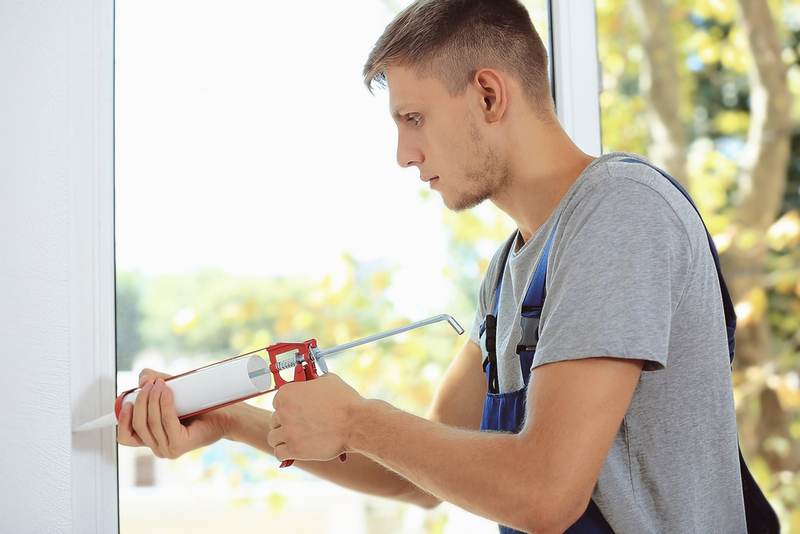 Walk around your house to identify places where the caulking has cracked around your windows and doors. A lot of energy can escape through exterior doors. Most of the time this happens because the gaskets around the door have broken down. You can replace those of course, but you may also consider installing a whole new door. Steel doors with a foam filler are popular for saving energy. These switches use absolutely no energy at all when switched off. Most people don’t realize that even when an appliance is off, it’s still using energy. This could obviously be pricey but installing a new HVAC could save you 30% on energy costs. Keep in mind though that most energy is lost through duct work that is faulty. Simply repairing or replacing your duct work could solve your problem. By improving your attic’s insulation, you can save nearly $200/year on energy costs. Plus, if you have to pay someone to put in new insulation, the cost of the job adds value to your home. Ive heard that over half of the homes in the country are under-insulated, costing a ton of money. This isn’t a fun job (especially during the summer) but faulty ducts can cause you to lose up to 30% in energy costs. 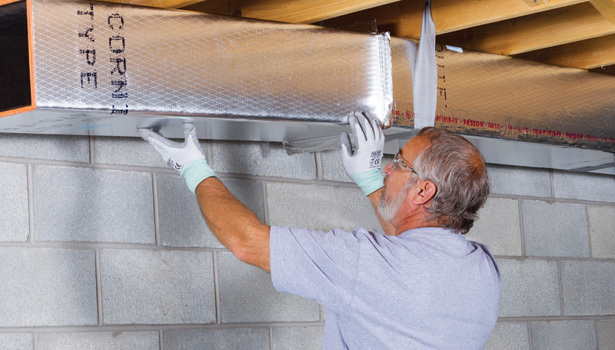 Sealing and insulating your ducts will go a long way to becoming more efficient. LED’s use far less energy than there incondescent counterparts and these nightlights can last up to 10 years. Because of the high cost of adding solar panels to your home, the “payoff time” could be 15 to 20 years. This varies depending on where you live of course. 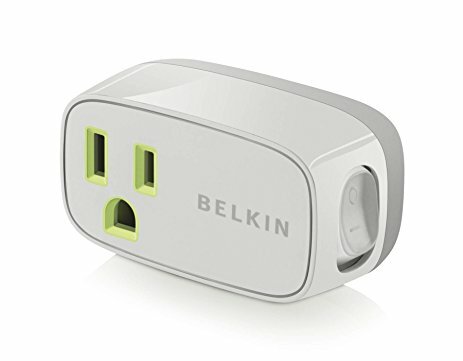 This is one of those items where you would have to analyze your own situation to see if having them would be a benefit. Showerheads are available now that will use up to 75% less water yet still produce the same amount of pressure that you’re used to. Cooking food much faster is nice but it doesn’t dawn on people that because of that, you’re using less energy. Double bonus! 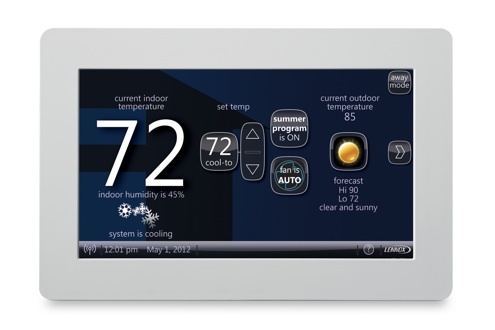 Smart thermostats seem to be the big craze for energy efficient upgrades. They can save you up to $150/year, work with systems like Alexa, and well, they’re cool. Just heating your water can make up to 25% of your annual energy costs. Storage water heaters are by far the most popular in the country. Larger tanks, by the way, are less efficient because they have a larger surface area. So, heat loss is less with smaller tanks. Tankless water heaters are becoming more popular and are far more efficient. Energy efficient light bulbs can last over 9 years with an average of 3 hours a day use, saving you a lot of money and energy over time. A great way to improve energy is to use what God has already given us – natural light. Try to remove items away from windows that impede light and also use shades that you can easily open and close. You’ve seen many ways to improve the energy efficiency in your home. While some upgrades are inexpensive and easy to change, others are costly and take years to see a financial benefit. In any case, I think it’s best that we’re all aware of the ways to improve the energy efficiency of our homes. Anything we can do to improve in this area is a major plus! 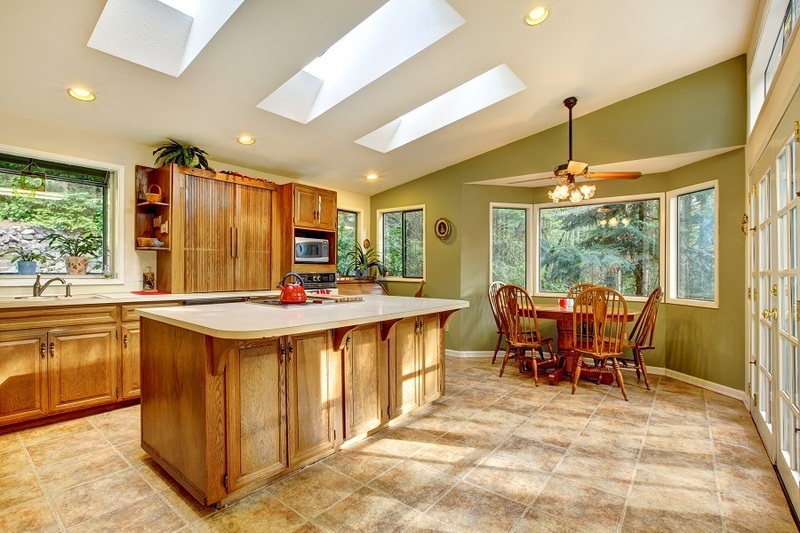 About the author: The above Real Estate information on Energy Efficient Upgrades for Your Home was provided by Jeff Nelson of IXL Real Estate – Eastern Shore. Jeff can be reached via email at jeff@livegulfshoreslocal.com or by phone at 251-654-2523. Jeff has helped people move in and out of properties for nearly 13 years.